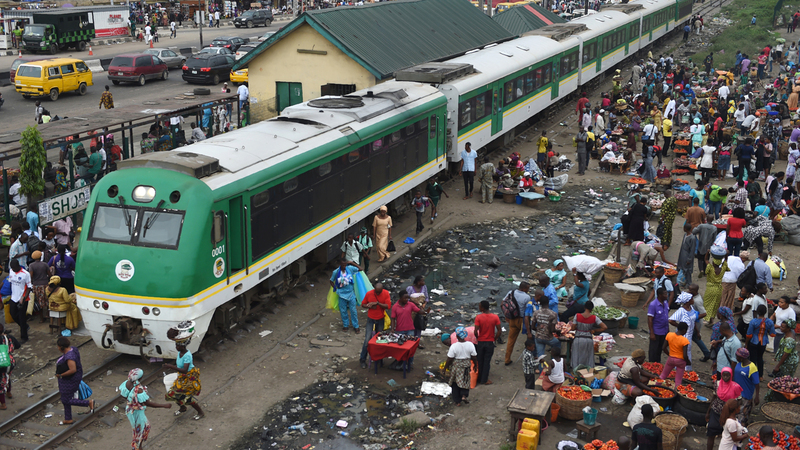 Lagos-Kano Railway Project Will Cost N4trillion – Amaechi - AutoReportNG "AutoReportNG-The No 1 Car Blog In Nigeria That You Can Trust - AutoReportNG"
According to Channels TV, the Minister of Transportation, Rotimi Amaechi says about N4 trillion is required to complete the Lagos to Kano standard gauge rail project. Amaechi said this on Thursday while addressing journalists in Kaduna State. According to him, this is the reason why the project has been moving at a slow pace because the huge amount of money is required to finance its speedy completion. “Doing Lagos-Kano, we are looking for about N3trillion and N4trillion. Is that a money you get easily? The budget is between N7trillion to N8trillion, if we give only Lagos-Kano the sum of N4trillion then we will be giving half of the budget and we won’t be able to pay salaries. 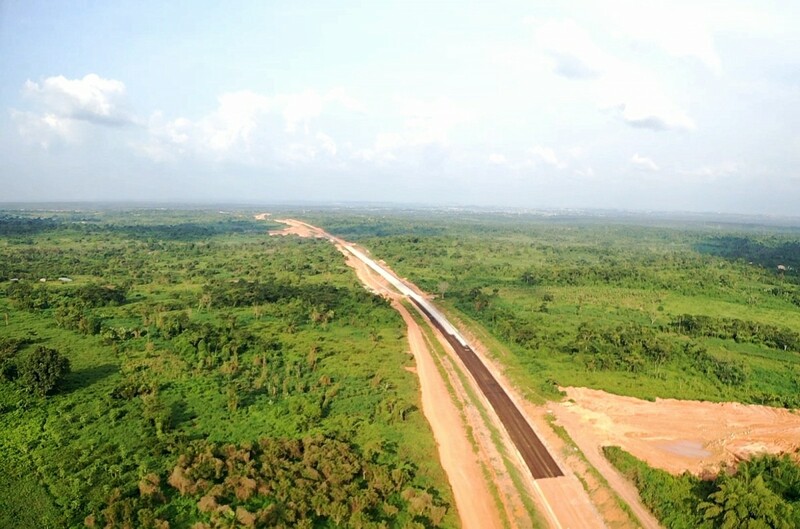 “So it is a gradual process, that’s why we want to rehabilitate the narrow gauge so that while we are slowly constructing the standard gauge, things will be running on the narrow gauge,” he said. Amaechi added that the project when completed, will boost socio-economic activities in the country. 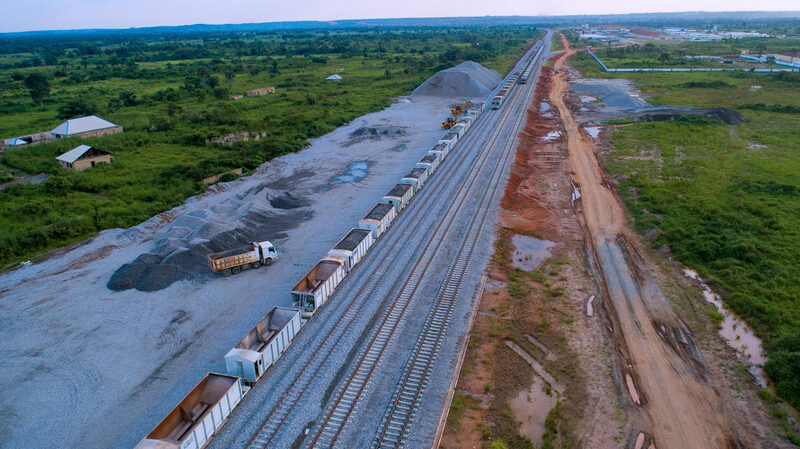 He also disclosed that the Federal Government is rehabilitating the narrow gauge rail lines to enable the trains shuttle between the south to the northern part of the country pending the completion of the standard gauge.